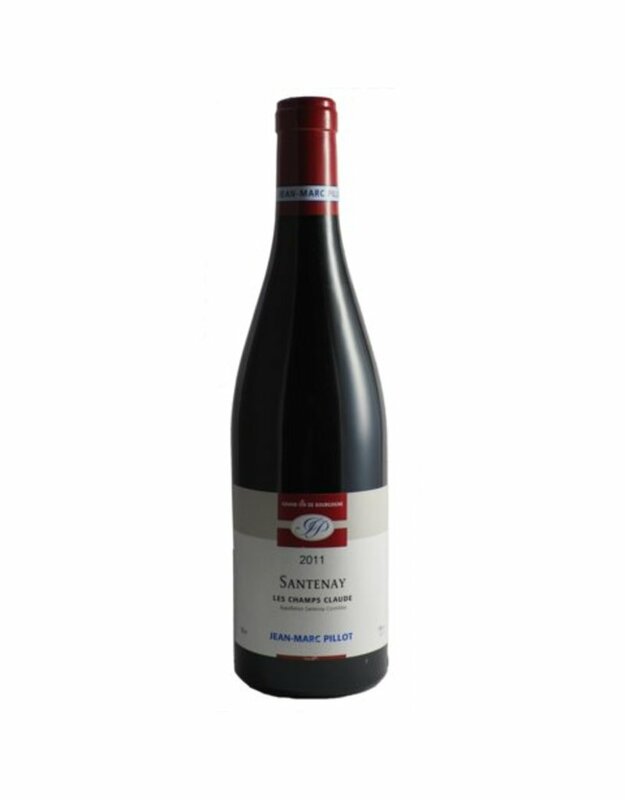 Pillot owns a sizable 1.4-hectare parcel of 45-year-old Pinot Noir in this Santenay lieu-dit, and it captures all the delightful exuberance of the vintage and vigneron. Jean-Marc employed only remontage in order not to extract too harshly or excessively, and its elevage entirely in previously used barrels allows the gorgeous strawberry-tinged fruit to really perform well. 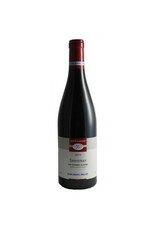 It is fresh, vibrant, and succulent on the palate, with a wisp of sous-bois that merely adds to the overall impression of deliciousness—a friendly, eminently likable red Burgundy that mirrors the vigneron behind it.